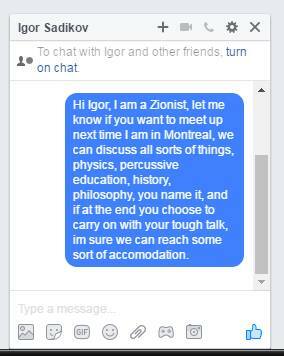 B’nai Brith Canada reports about Igor Sadikov, an Israel hater with an apparent penchant for violence. 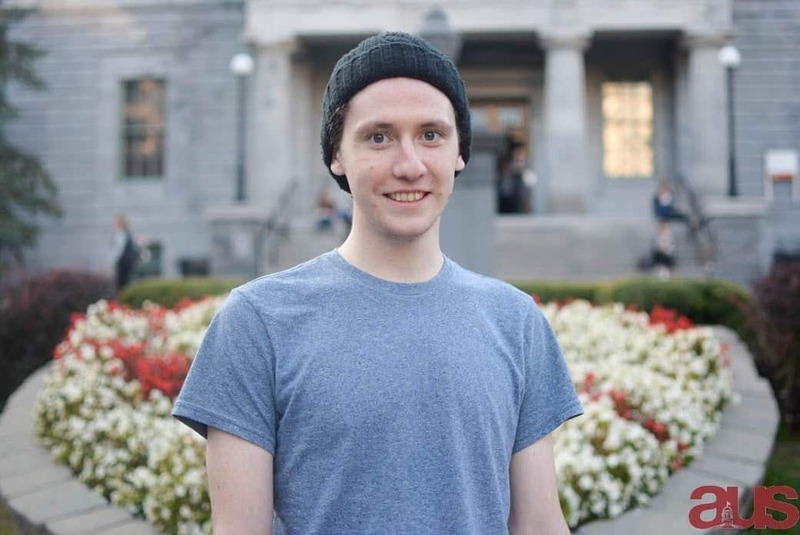 Igor Sadikov, a member of the Legislative Council and Board of Directors of the Students’ Society of McGill University (SSMU), is facing calls for his resignation after advising followers to “punch a Zionist today” on Twitter. 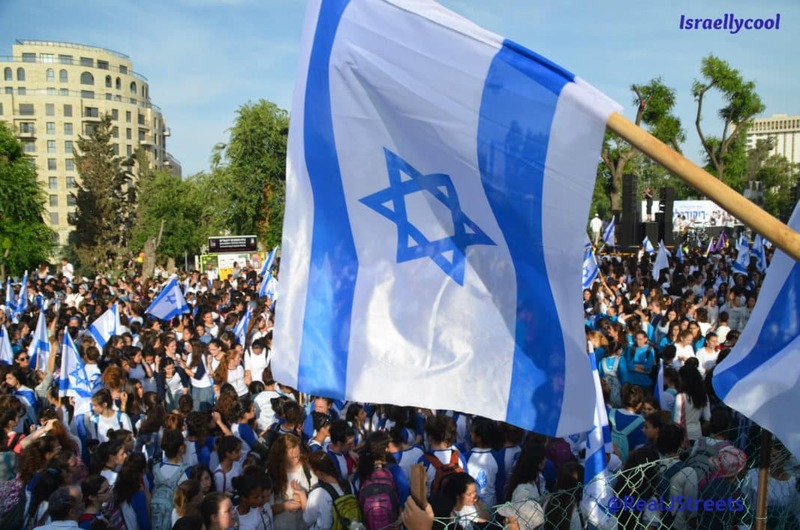 “This is clear incitement to violence, which should not be tolerated on the part of any student, let alone a student politician,” said Amanda Hohmann, National Director of B’nai Brith Canada’s League for Human Rights. “We expect that this tweet will be taken for the serious example of incitement that it is, and Sadikov will be censured appropriately. In May of 2016, SSMU’s Judicial Board declared BDS to be unconstitutional because it engages in a prohibited form of discrimination. Sadikov is now pushing a set of changes that would dramatically reduce the authority of the Judicial Board. UPDATE: Sadikov has since removed the tweet following publication of this story. Israellycool contributor Ryan Bellerose decided to message Sadikov. 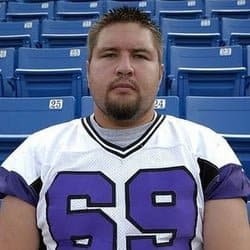 Update: Igor apologizes, but I catch him condoning violence again.